7'0" center who made his NBA debut in 2013 for the New Orleans Pelicans. 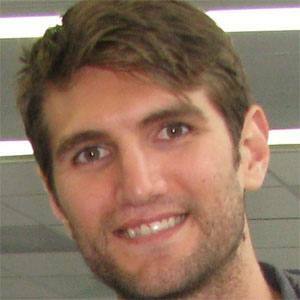 He played college basketball for one year at the University of Arizona, and three years at the University of Kansas. He was selected 39th overall in the 2013 NBA draft by the Portland Trail Blazers, but traded to New Orleans before the season began. In 2016, was briefly engaged to model Kennedy Summers. At the 2012 NCAA Tournament he blocked 31 shots, which broke a record previously held by Joakim Noah.